Hamner has taught for more than 37 years including 20 years at Columbia College. When you say his name aloud, it kind of sounds like “M.C. Hammer,” and just like his musical counterpart, Dempsey Hamner, adjunct professor of mathematics at Columbia College–Lake of the Ozarks, is equally as entertaining, according to students and faculty past and present. 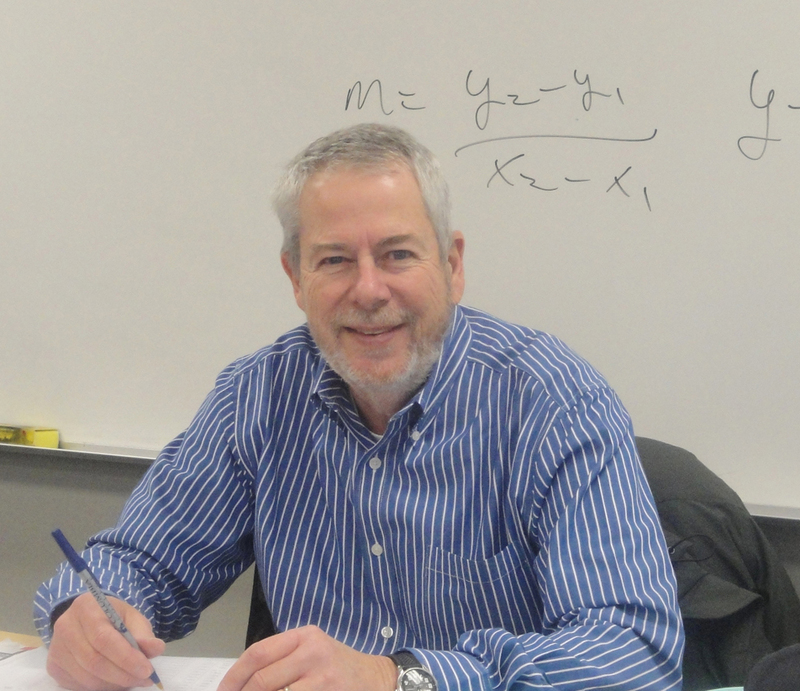 It must be why students from all over the state of Missouri, even those currently enrolled in other universities, seek out his math courses at the Lake of the Ozark campus – because of a one-of-a-kind man’s love for the subject he was born to teach. He and his wife were discussing his diagnosis of cancer while in a parking lot listening to “Jesus take the Wheel” on the car stereo. “For some reason, that song gave me the inspiration to be upfront and want to fight it – I have cancer, cancer doesn’t have me,” Hamner said. 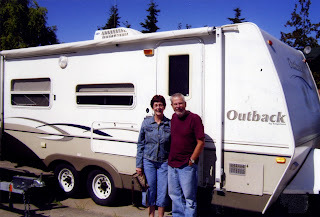 Hamner and his wife, Peggy, are avid travelers with Maine and Honduras as their latest stops in late 2010. Then, a few weeks ago, his doctor gave Hamner the best words he could ask for – “Your body’s fighting it - you’re fighting the cancer.” Hamner’s body is now fighting the cancer itself instead of having to use chemotherapy. Love you Dempsey, you and Peggy have always had a special place in our hearts. We will pray that you "fight the good fight" and that our Lord will hear your prayers and heal you. "with God all things are possible"
Dempsey can beat anything he puts his mind to. A true inspiration to anyone that he comes in contact with. With that said, keep him in your prayers, that is the way to give back to him for all he has done! I have had the privelage to take four of my earliest classes with Mr. Hamner. I was 39 and had never attempted algebra. It only took Mr. Hamner a couple of classes to show me how I had been using algebra nearly every day. I hope that as I start my career as a teacher, that I will be able to bring to my classes even a small percentage of the passion, and dedication that Mr. Hamner shows everyday. Mr. Hamner you are in our thoughts and prayers.